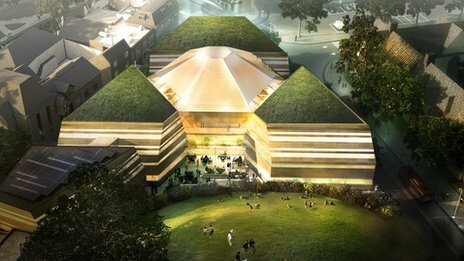 Plans for a £35m science discovery and innovation centre in Oxford have gone on show to the public. The Magnet Centre, next to Oxford Castle, would house a learning lab and planetarium, businesses and public exhibitions. 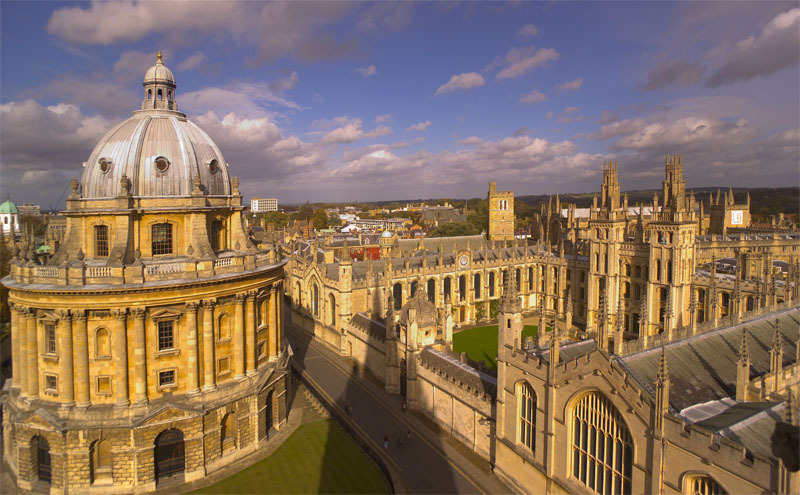 Science Oxford, the charity behind the project, said the centre could bring 150 jobs to the city. Members of the public have been asked to share their views on the plans, which are on display at Science Oxford. If it goes ahead the centre is expected to open in 2016 and attract 150,000 visitors a year. A formal planning application will be made by the end of this year.